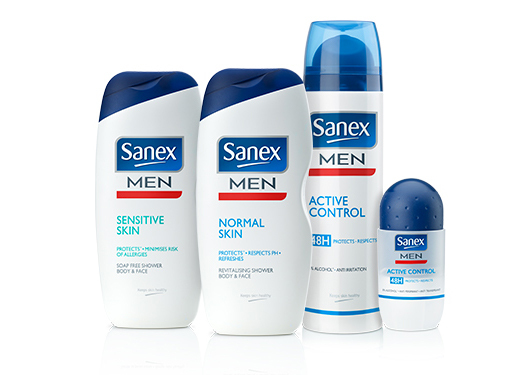 Keeping your skin healthy means using gentle products that respect its natural protective barrier. 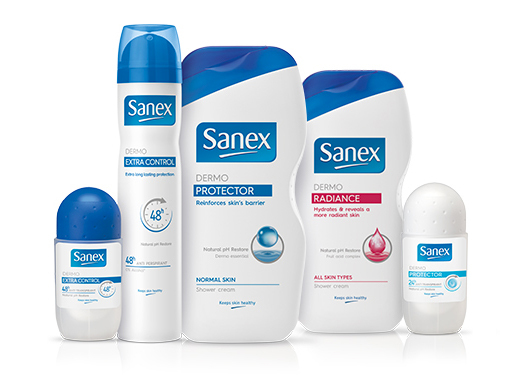 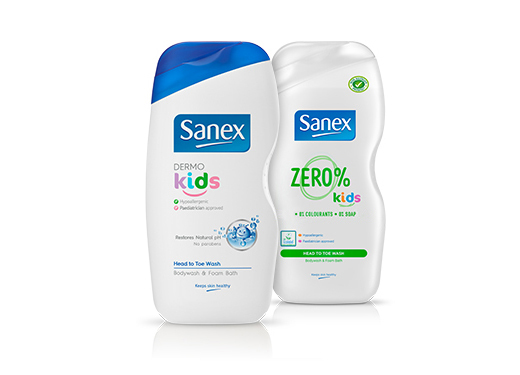 Discover the Sanex range of shower gels, antiperspirants and body lotions. 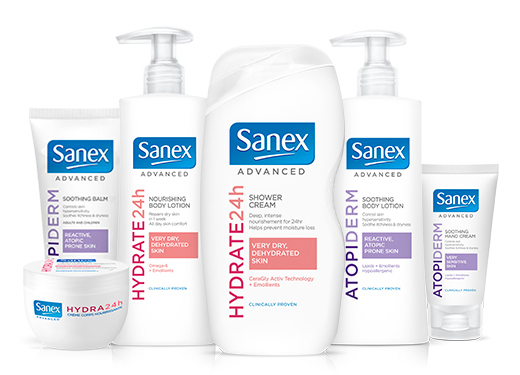 The Sanex Advanced range provides extra care for atopic and very dry skin, keeping it moisturised, comfortable and protected, day after day.